The Lost City of Z was recently picked up by Amazon Studios and the film has now scored another great deal! A week after Amazon Studios picked up North American rights to the hotly contested Charlie Hunnam starrer The Lost City of Z, the streaming giant has closed a deal with Bleecker Street to release the film theatrically. Sources peg the overall deal, which was brokered by CAA, at a whopping mid-eight figures. Amazon is putting the finishing touches on the deal with Andrew Karpen’s Bleecker Street to release the James Gray-helmed film in spring 2017 — though the rollout plan is still being worked out. Amazon’s Bob Berney will spearhead the marketing and distribution alongside the Bleecker Street team. The film, which also stars Tom Holland, Robert Pattinson and Sienna Miller, is produced by Brad Pitt’s Plan B.
Click HERE to keep reading about the deal and Bleecker Street. 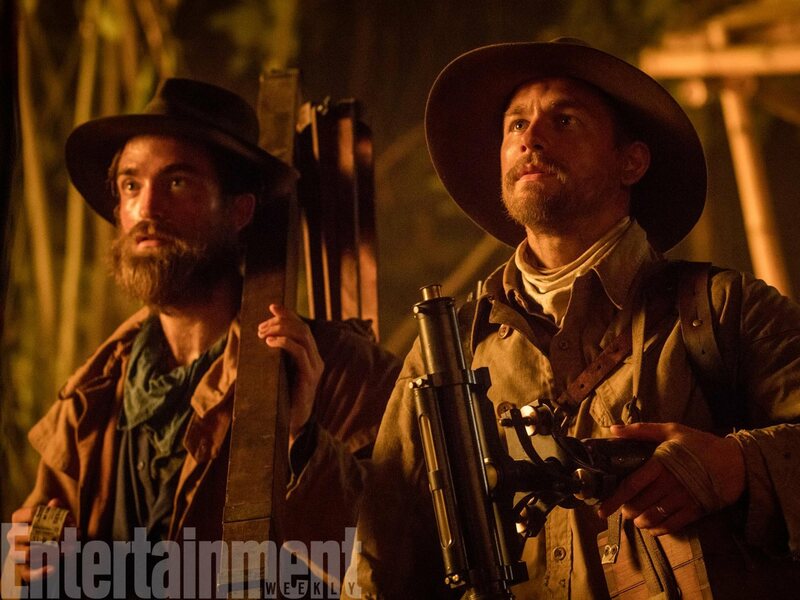 The Lost City of Z will premiere at the New York Film Festival next month.